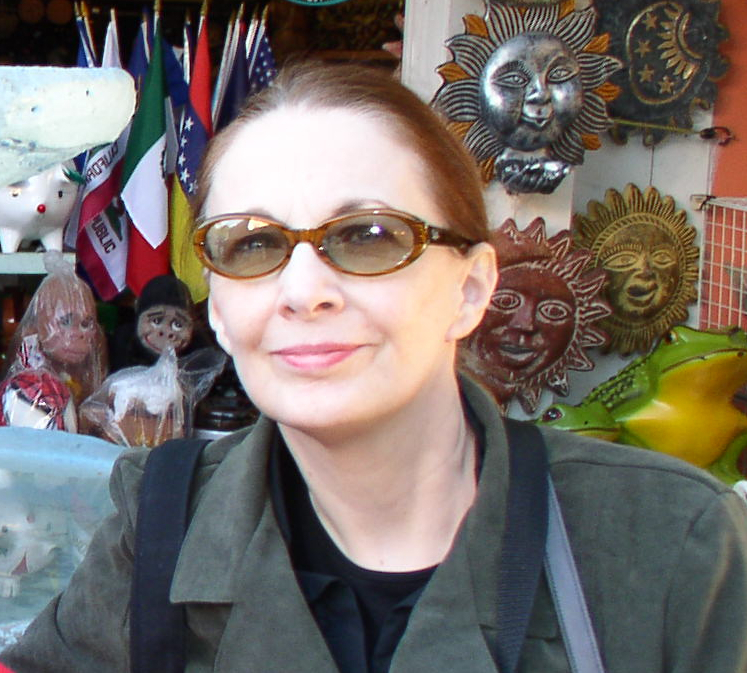 Melanie Villines is an editor, a published novelist, nonfiction author, and biographer, as well as a playwright, television writer, and award-winning screenwriter. Her latest novel is Windy City Sinners (Sugar Skull Press, October 2015). Photo: Olvera Street, Los Angeles.